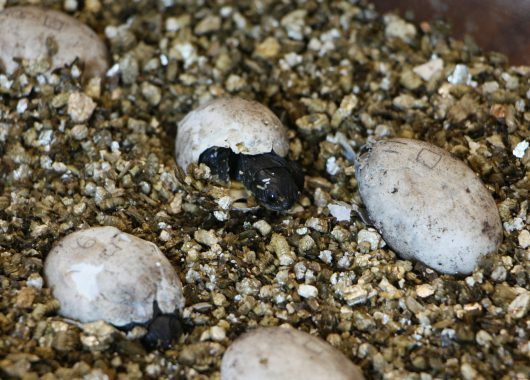 Rescued At-Risk Turtle Eggs Are Now Hatching! 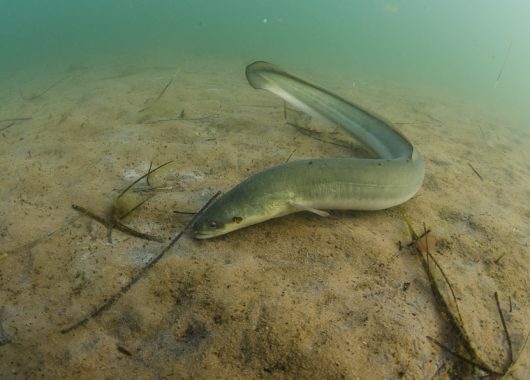 American Eels Need Your Help by January 11th! 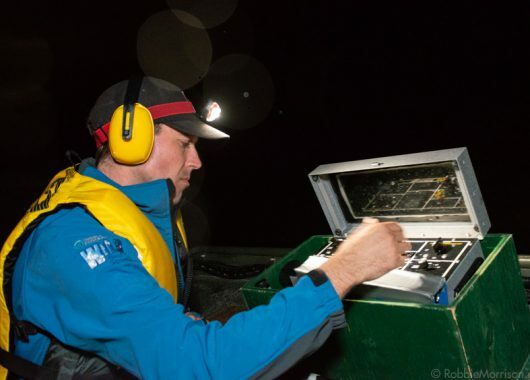 What’s happening to the American Eel? 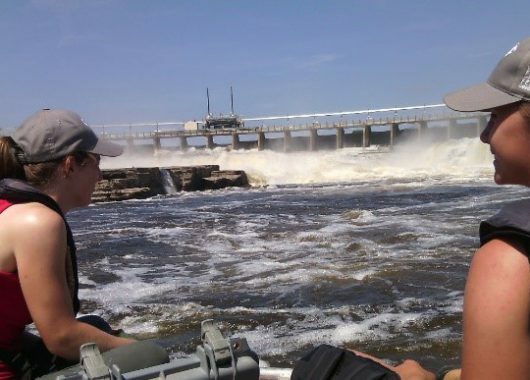 Last week, the Canadian Wildlife Federation helped lead an effort to transport 400 juvenile American Eels from the St. Lawrence River and release them in the Ottawa River near Hawkesbury.